Please provide as much detail as possible regarding item 137-48-050, Reed Relay 1 Make Contact (NO) 230 V 2 A. 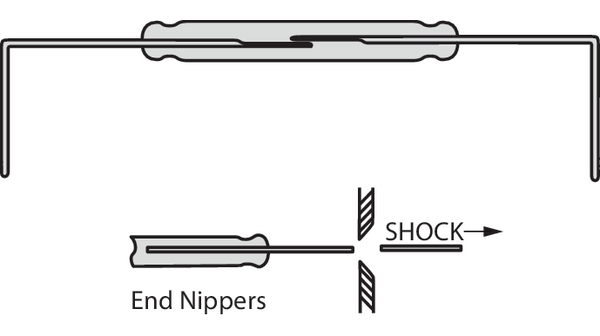 Normal nippers create a mechanical shock in the glass body which produces cracks in the glass. The cracks can be so small that they are not visible to the eye. NOTE! Cutting off the connections reduces the switch's magnetic sensitivity. 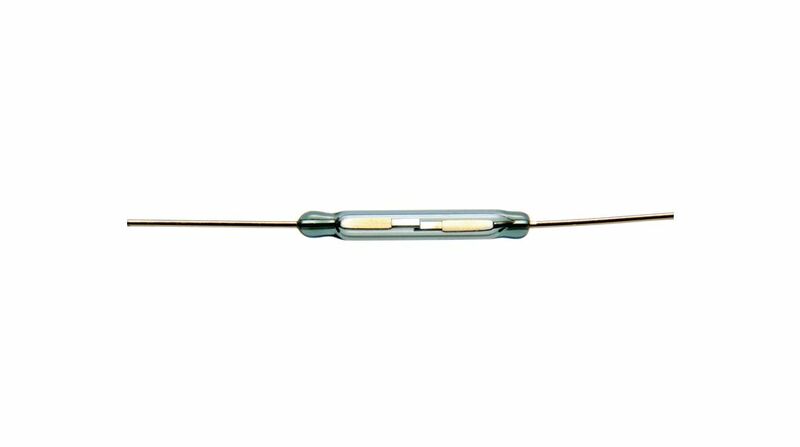 In many processes the presence of dust and corrosive or explosive gases renders open contacts unusable, while the encapsulated reed switches can be used to advantage.